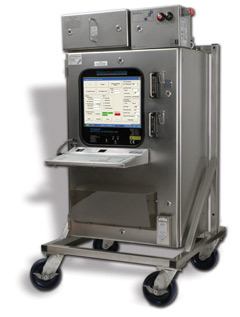 The RAMANRXN3™ analyzer is Kaiser's process Raman analyzer solution for installations where the analyzer is required to be located in a hazardous area / classified environment. The analyzer is contained in a stainless steel enclosure and can be supplied ATEX or North American hazard area certified. The RAMANRXN3™ analyzer features simultaneous full spectral coverage and high resolution, as well as allowing up to 4 measurement points from a single analyzer. 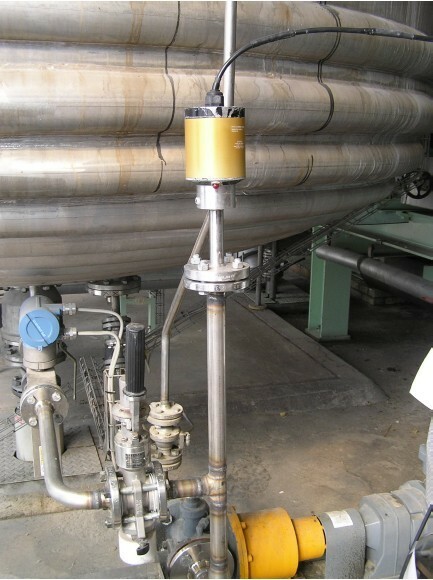 The analyzer can be mounted either permanently on a wall, or placed on a trolley so it can be used in the laboratory for methods development, in the pilot plant for process understanding, or in production for process monitoring and control. Sampling versatility is accomplished by coupling an appropriate RAMANRXN3™ analyzer with one of Kaiser's series of sample probes: the AirHead™, WetHead™, Pilot™-E, or RAMANRXN™ Probe.